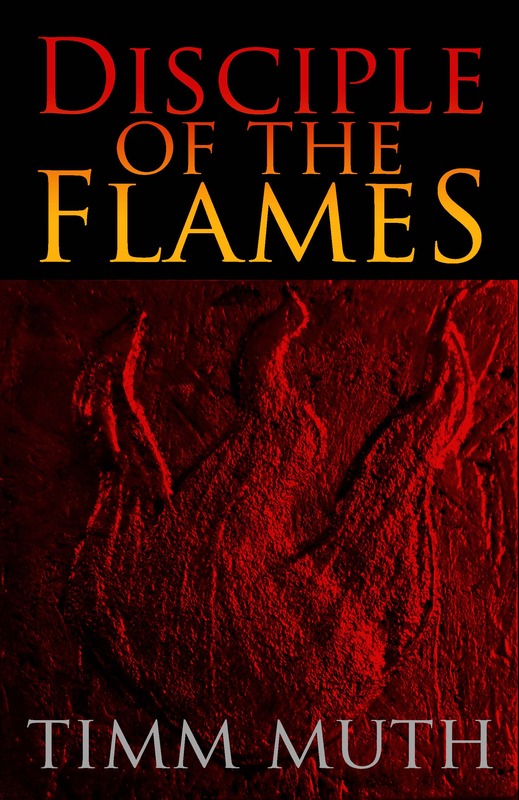 Disciple of the Flames is the first (though surely not the last) novel pulled from the mind of Timm Muth. But it was his fanatical love of dodging trees at high speeds that actually led to his first publication: Mountain Biking North Carolina, by Falcon Press. 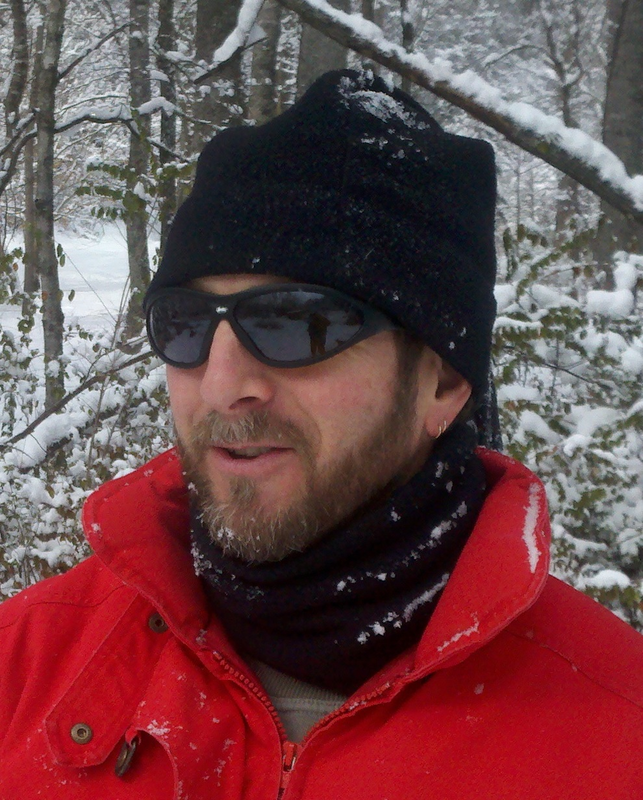 Over the course of his days, Timm has been referred to as a sensei, a fat tire guru, a mad scientist, an energy wizard, that crazy tiger guy, and the adult ADD poster child. But being Dad and Husband are what he does and loves best. When a stranger saves Darn from a robbery and worse, it leads to Darn’s induction as a Disciple of the Flames, a religious/military order. The Order’s members worship the sun god, Agni, and follow a strict code of martial training and personal honor. Possessing near-superhuman fighting skills, these renowned warriors are respected and feared across the land. The Disciples’ teachings bring Darn strength and security, the very things his life had always lacked. But as he begins to discover, the price for such mastery may be more than just the cost of his life.